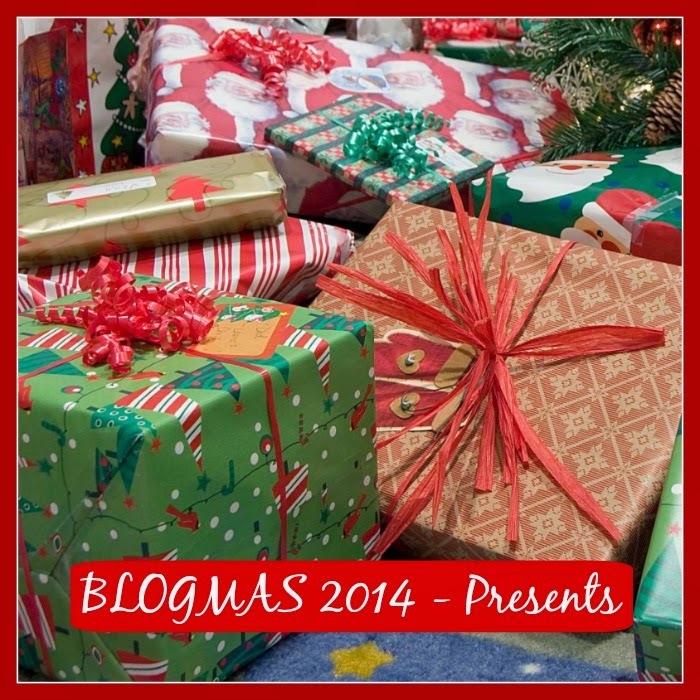 BLOGMAS 2014 - DAY 6 - When do you open presents? This has changed a lot over the years. My family traditions of a BIG Christmas eve from when I was a kid carried on through college, but as we got older and got families of our own, parents passed on, blended families (with their own traditions) were formed, etc... getting together for both Christmas Eve and Christmas Day became harder and harder to do. Eventually for me it became more and more Christmas morning only which is fine by me. EXACTLY - go with the flow! YEP :) life is all about embracing the changes! Traditions change; families change; things change over the years...but whatever works for each person and their family, is what makes the holiday special!! Thanks for sharing! Every holiday takes a life of its own and I love that - the more the merrier! I think its good to change traditions once in a while. Families and traditions change; good to see you've managed to find a time that works and that you're happy with! I think as long as you make it work its all good.